Spring has officially sprung which means it’s the perfect time to consider a deck addition to your outdoor space. 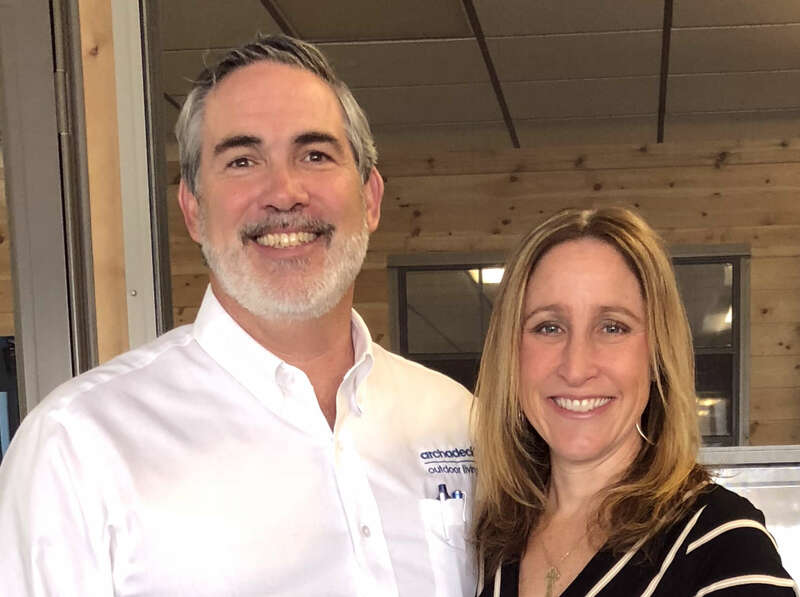 With many customers who contact us about future deck projects, a common question we get is what to expect budget wise when thinking about a wood or low maintenance/composite deck? The following points are necessary considerations to help you determine which is the best fit for you. The Difference It’s important to understand the difference between a wood or low maintenance/composite deck first, before you can know which is the better investment option for your budget. Our wood decks are made using pressure treated pine decking. We use Timber Tech or AZEK brand products for our low maintenance/composite decking; which is made from either cap stock (composite core with PVC skin), or full PVC boards. Click here for more details on this type of decking. Wood deck boards can fade, splinter, expand, or shrink over time. However, these effects can be dramatically minimized if maintained properly, which includes staining and pressure washing every 2-3 years. Low maintenance/composite decking on the other hand will not experience this same wear and tear, but it may scratch. However, there are low maintenance/composite deck options that are stain or scratch resistant. Low maintenance decking also does not need to be stained or painted. 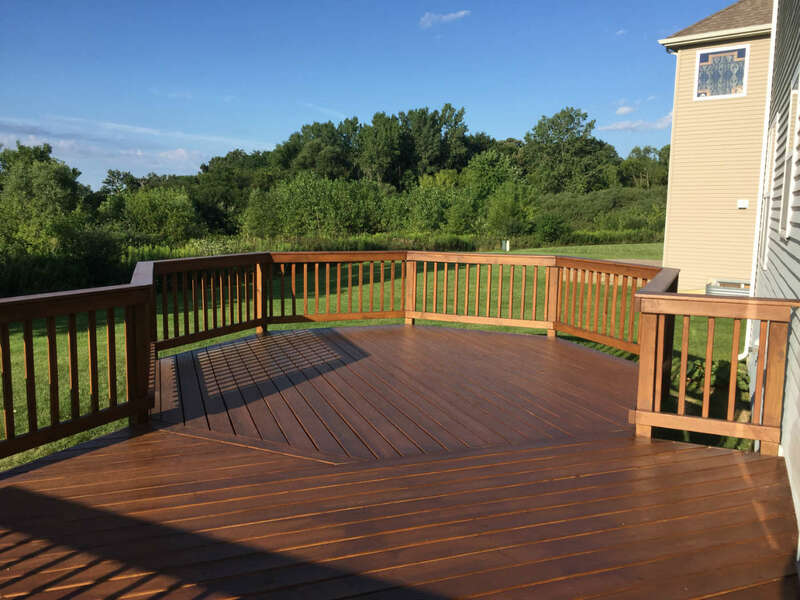 If considering a low maintenance deck, plan to budget about 70-100% more than a wood deck. It may sound expensive, however if you plan to be in your home for several years, it may be the better investment. With this in mind, you would not need to worry about the cost of hiring someone to wash, stain, or sand your deck. These maintenance costs would end up recouping the cost of a low maintenance/composite deck in about fifteen to twenty years; if you plan to be in your home for many years, it may be the better investment long term. If you only plan to be in your home for a couple of years, a wood deck may be the better option. If you are considering adding an outdoor living space to your home, such as a wood or low maintenance/composite deck, we would love to hear from you. You can sign up for a free design consultation or call us at 847-496-4333.